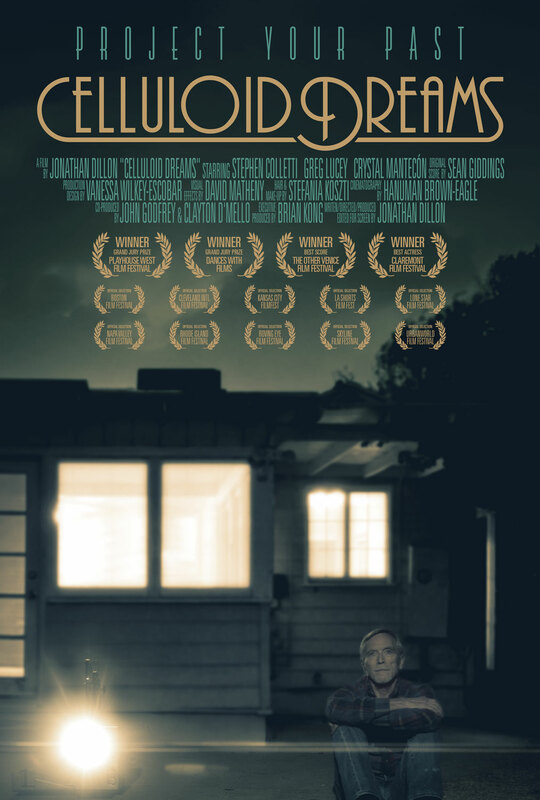 When an old man fixes a busted projector, he is able to relive home movies of the past, and starts to believe he can change them. 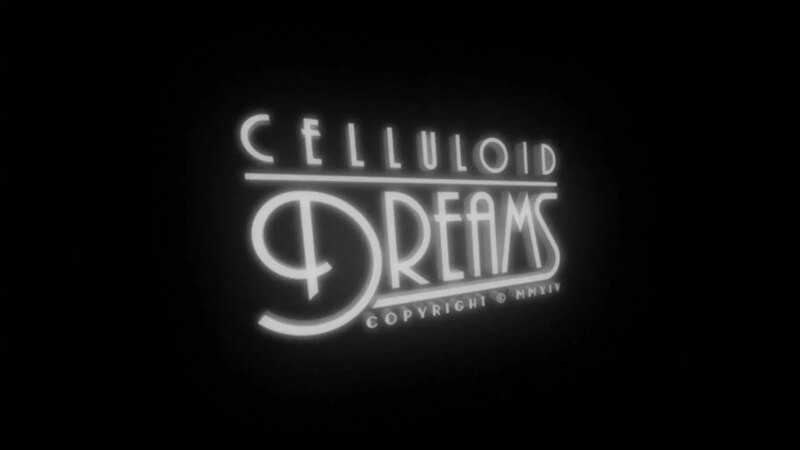 Chargefield designed the end titles for Celluloid Dreams, in a style reminiscent of old silent films. To promote the film, an animated social media video was created displaying laurels of the festivals the film was accepted to as well as animating the key art. 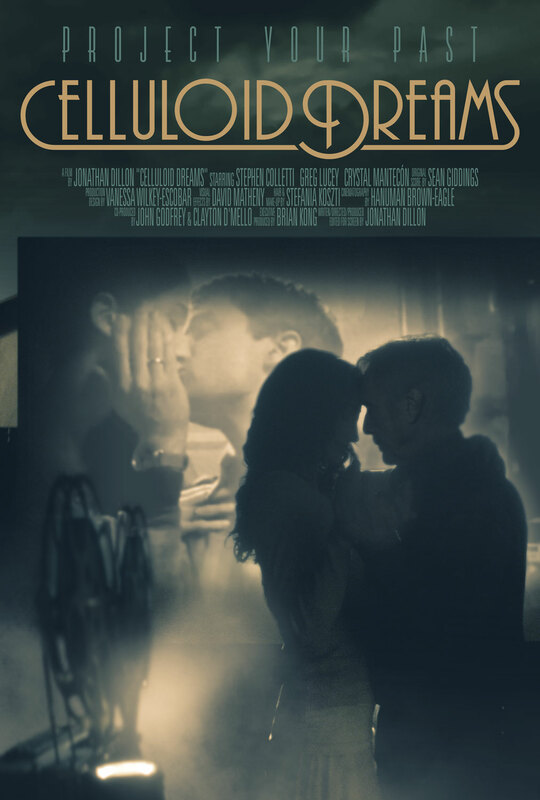 An alternate version based on the final version’s aesthetic that features festival laurels and a the view from the projector which is projecting the first poster’s visuals.